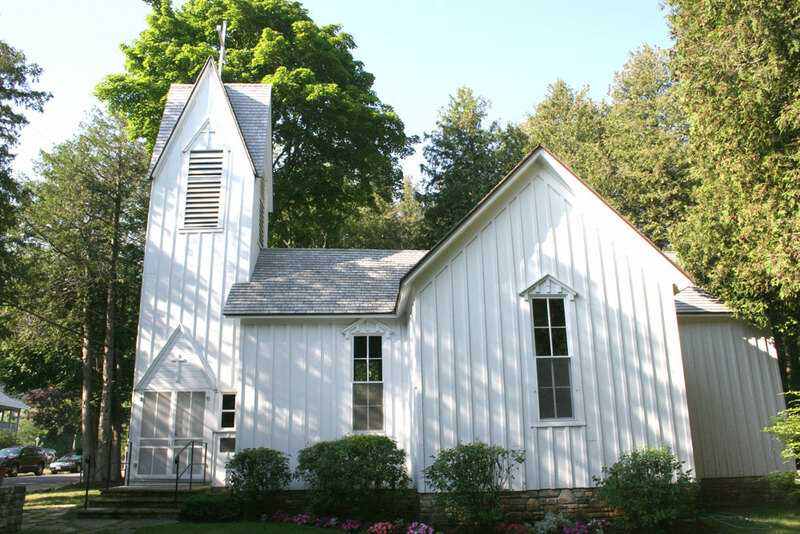 The Church of the Atonement is the oldest church in Fish Creek, Wisconsin. It is a summer Episcopal mission that serves residents as well as vacationers. Whatever your denomination, we welcome you and your family, whether for just one Sunday or an entire season. The Church of the Atonement does not have a rector. 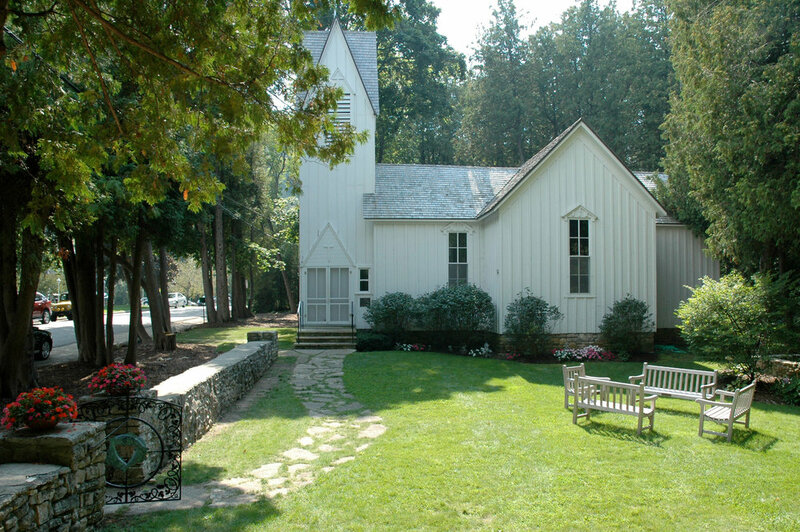 Each summer visiting Episcopal bishops & priests hold services while enjoying short vacations. Services are held at 8 a.m. or 9 a.m. and 10 a.m. - please check the schedule for details. A coffee hour follows each of the early services (8 a.m. or 9 a.m on single service Sundays) and precedes the late service (10 a.m. on Sundays with two services). All are welcome! Come visit us this season!